"Bees sip honey from flowers and hum their thanks when they leave. The gaudy butterfly is sure that the flowers owe thanks to him." The Anise Swallowtail, or Papilio zelicaon, is one of my favorite butterflies due to its almost clockwork appearance in mid to late June when I was a boy, heralding the start of summer vacation. Summer vacation was fresh, freeing, and exciting; time to explore! It was a common butterfly that I caught easily in my net, took home, and mounted on a spreading board, later to be placed under glass or configured into little natural gliders (which flew remarkably well when the wings were arranged right) that me and my boyhood friend Wayne would launch from the balconies of the apartments we lived in. 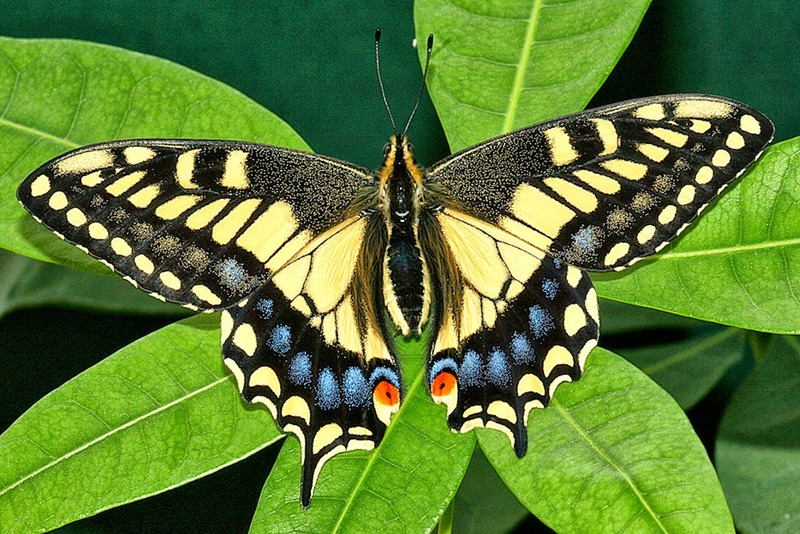 There are several other swallowtail species residing in Southern California. Two are quite similar in appearance to the Anise, but are readily distinguishable with a modicum of learning and experience. Before the advent of large populations of people here in California, this pretty little creature was rather scarce. 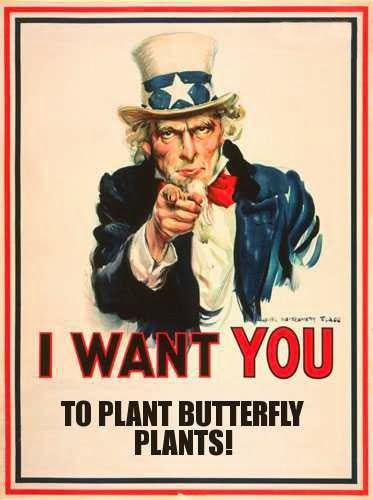 As human populations grew and expanded in the beginning of the 20th century, the Anise Swallowtail benefited. The original host plant sources of this swallowtail were various species of native lomatium and tauschia, relatives of carrots and parsley. With the large scale disruption of native plant areas due to building, agriculture, and livestock, much of their ancestral range was destroyed. Enter fennel. The introduction of escaped exotic non native fennel into the environment provided a stable host plant base that Anise Swallowtails readily adapted to -- fennel also a carrot and parsley relative -- replacing the disappearing lomatium and tauschia species. Fennel found Southern California to be a quite a gracious host and soon escaped people's gardens. Large tracts of fennel soon appeared that Anise Swallowtails were attracted to. There being much more fennel now than there ever was of its ancestral host plants, they also grew in populations along with fennel. What once was a rather scarce butterfly visitor to early 20th century So Cal gardens, by the 1950's, became a common resident. 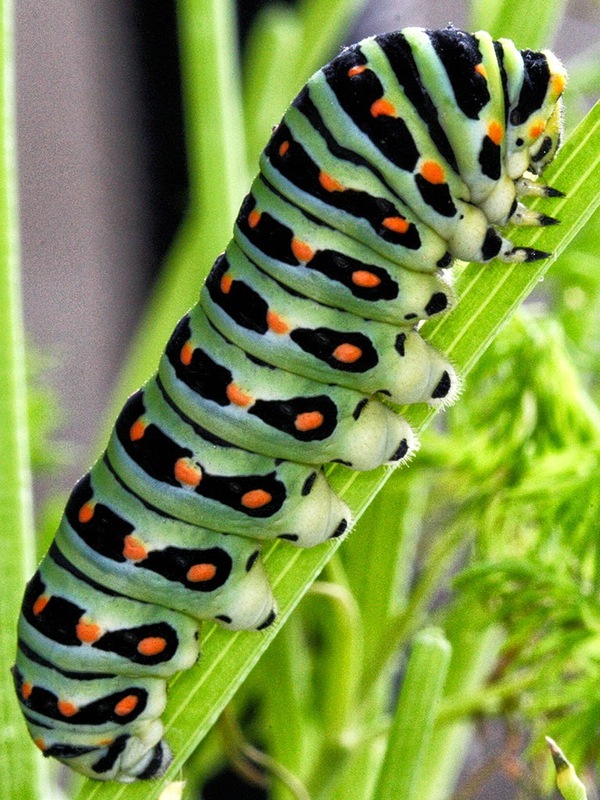 When looking for Anise Swallowtail caterpillars in fennel stands as kids, we would pick a juicy leaf stem and chew on the end of it for its licorice-like flavor. The flavor is delightful, plus it has mild analgesic properties and is sometimes used as a stomach soother in folk medicines. Anise Swallowtail is a misnomer, as it feeds on the similar licorice tasting fennel rather than anise. Wild Fennel is considered an invasive specie in California, and as such, is discouraged from being planted. 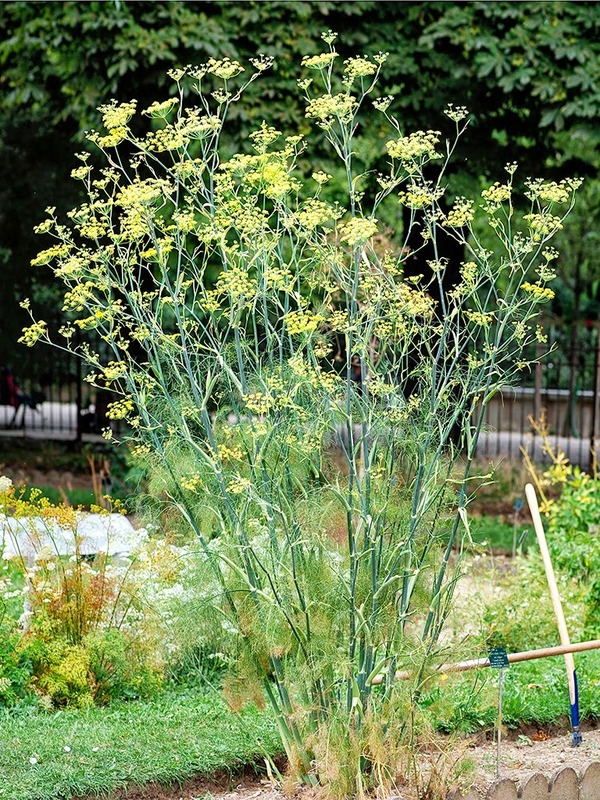 Wild fennel is thought to have originated from plantings of finocchio that went to seed, escaped, and over time reverted to its present wild state. It's such a shame that this plant is so unruly, as it supports a variety of beneficial insects amongst its leaves and flowers. 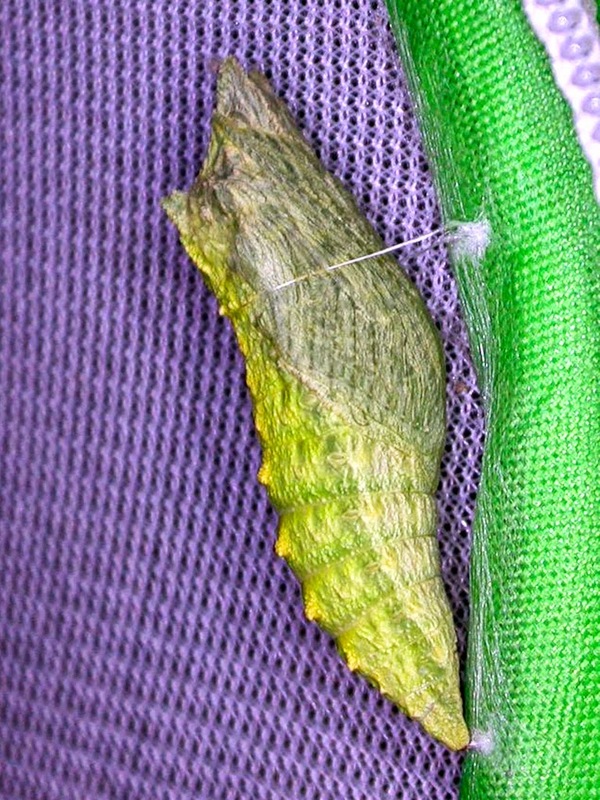 Chrysalises, or chrysalides, of Anise Swallowtails can come in various colors ranging from browns to greens, depending on the environment they are in. Colors are used to blend in with their surroundings.